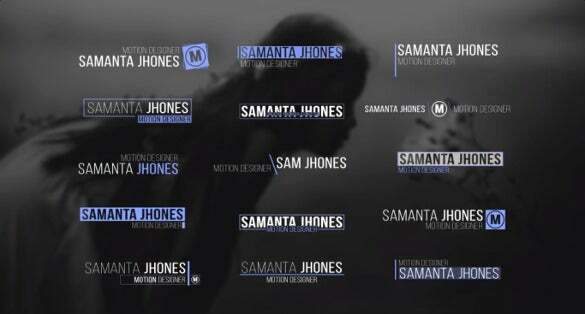 If you are a filmmaker, then free after effects lower third templates will prove to be extremely beneficial for you. 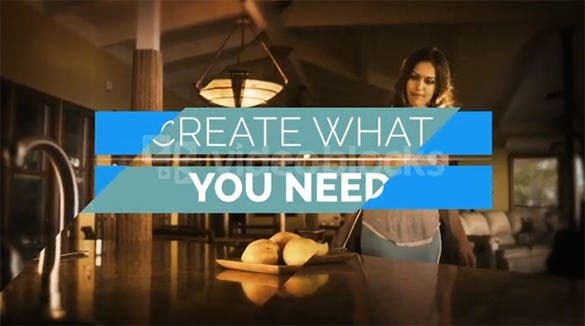 These templates are pre-designed with motion video graphics which are very easy to use for both new and experienced filmmakers. 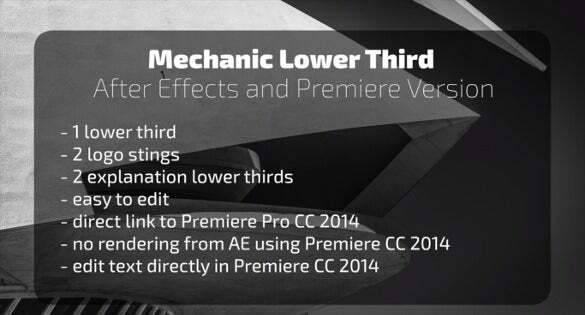 Get full HD in 1920×1080 & 1280×720 with Light Lower Third Adobe After Effect. 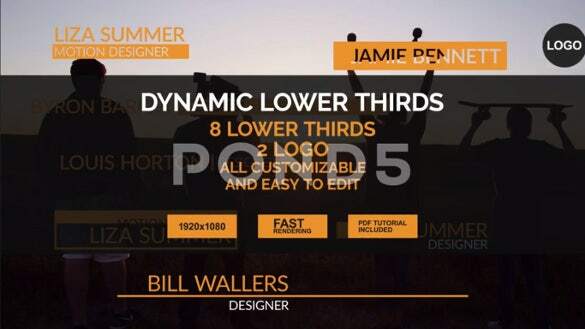 The lower third design, with pre render optical options, video tutorial inclusion, this is a great choice for videographers and film makers. 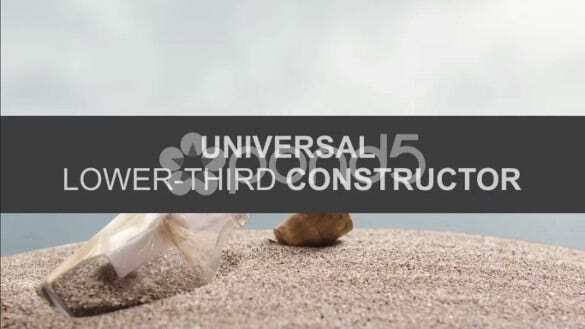 Easily customizable project can be created in much less time with Universal Lower-Third Constructor After Effect. 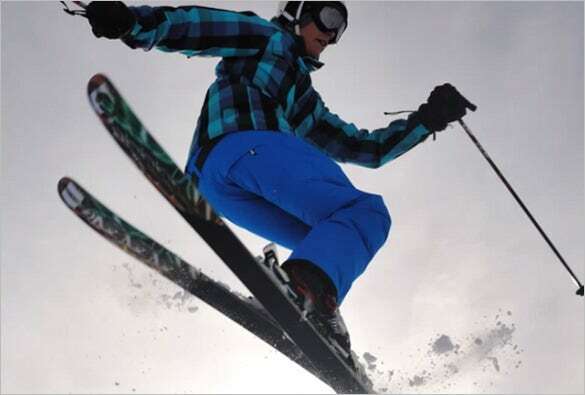 With lower third design, lower third templates Photoshop, expressions-based controls, it is greatly used by videographers. 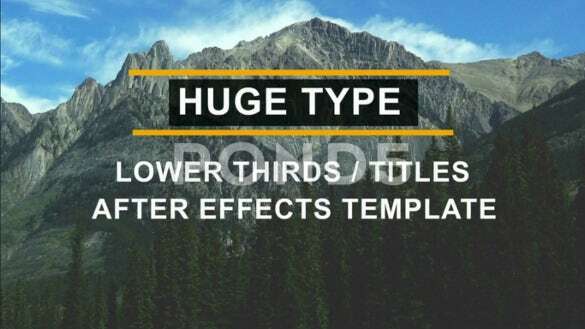 Compatible with after effects in CS5, CS5.5, CS6, Clean Titles Lower Thirds After Effects is also featured with 15 Lower Thirds and free after effect templates. It also has the help file for beginners and does not require any plug-in. 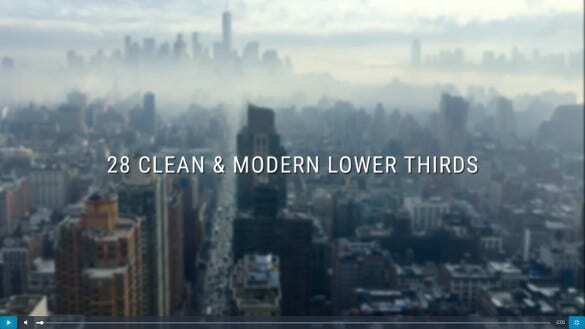 get the full HD version in 1920×1080 with Elegant & Clean Lower Thirds for After Effects CS5.5. 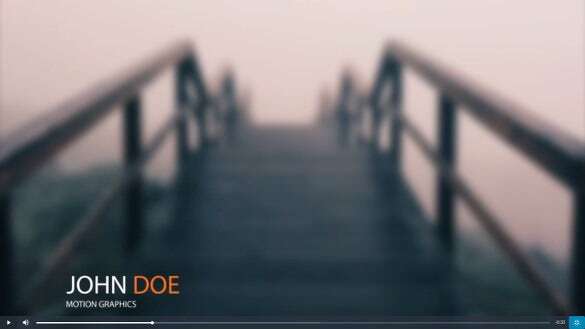 It has free after effect templates, compatibility with After Effects CS5.5 and free download lower third templates. 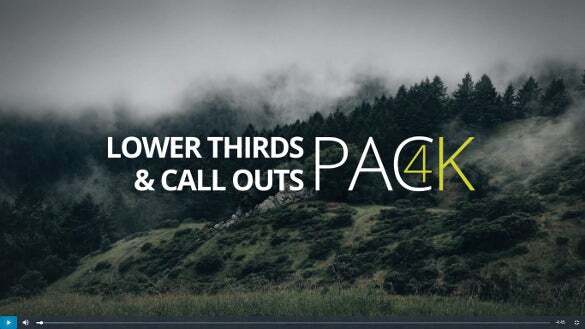 With 32 lower thirds, 5 size lines, 41 call outs, 4K- Lower Third & Call Out Pack After Effects is used by professional videographers, filmmakers. 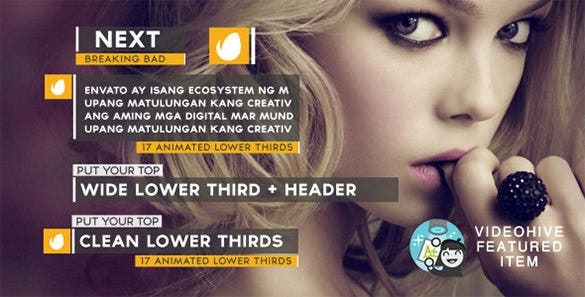 It works with any AE language version, supports free font and does not require any plug-in. 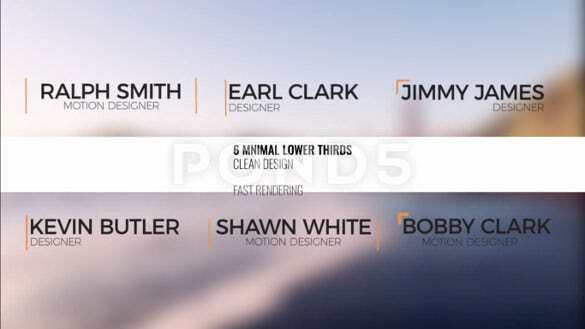 3 In 1 Simple Motion Design Lower 3Rd Pack has free animated lower thirds, with plenty of editable length, colors, height etc. resizable frames can be obtained to the extent of fully HD frames in 1080p, 1920×1080. 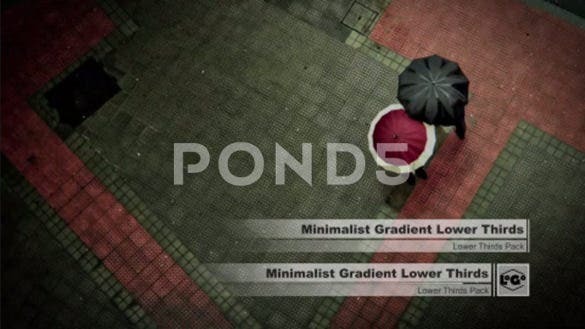 Without any plugins, get FullHD 1920×1080 resolution with 3 Color Elegant Lower Thirds After Effects. 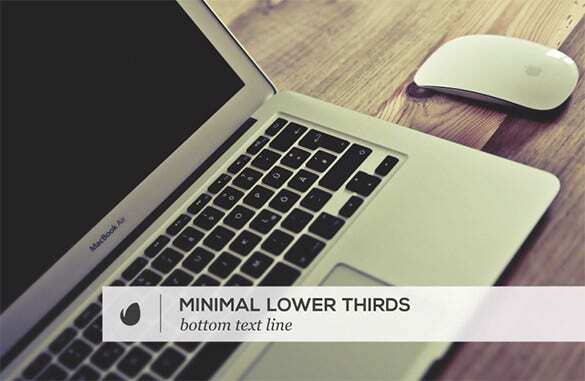 The lower third templates Photoshop helps to change colors with few clicks. Try the video tutorial for better guidance. Available in 4K resolution, Huge Lower Thirds And Titles After Effects offers well organized and easy to customize options. 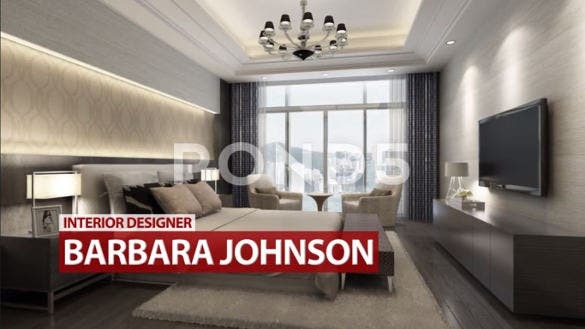 The fast rendering is its main feature and the video tutorial help the beginners to use this design base. The power to create unique-looking motion graphics is possible with Trendy Lower-Thirds After Effects Template. 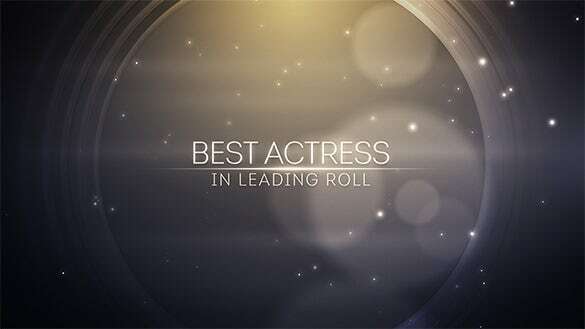 It has easy-to-use drag project structure with smart after effects motion graphic template making it a loved choice for film-makers. 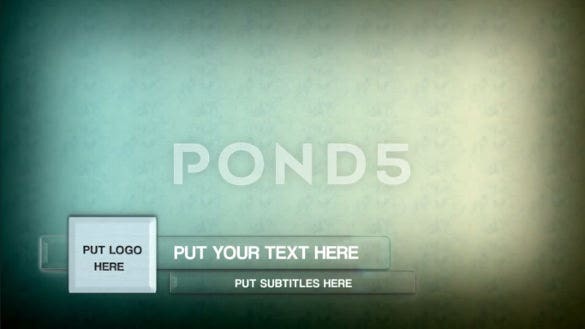 You are getting a complete HD quality lower thirds product here that you can present in both color & Black and white pattern. 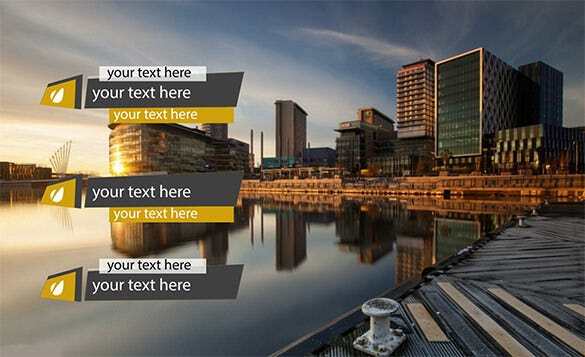 The template also enables you to present your text details in various angles. 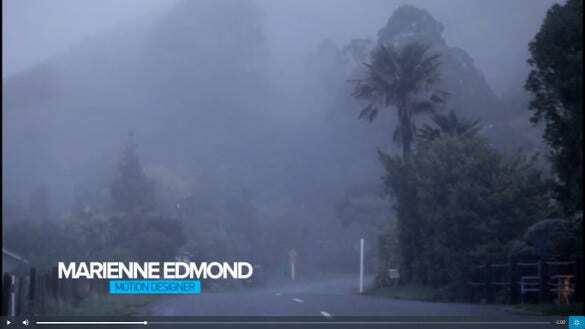 One of the best bits about this lower third is surely the allowance to place your text with header for a better & quicker comprehension for your audience. You can change the colors easily. If you are looking for premium lower third templates with stellar ratings, this lower third template is the thing for you. 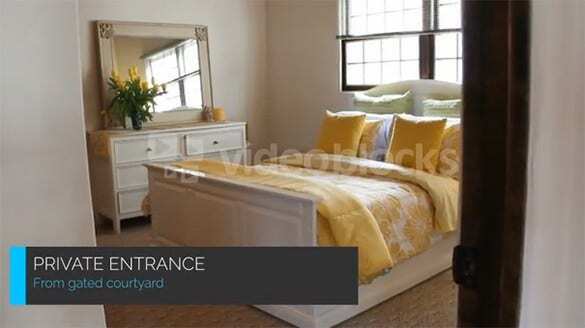 The video looks soothing to the eye and the template has earned 5/5 stars. 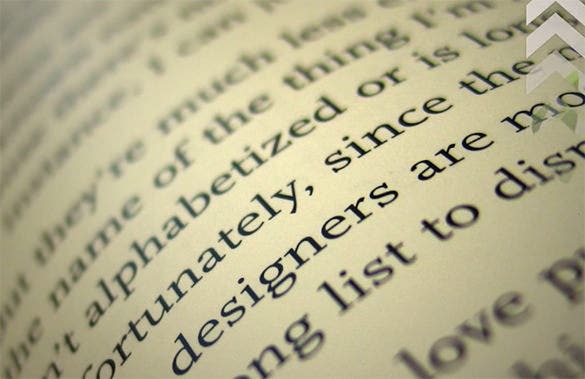 If you prefer a minimalist style statement with your lower third specimen, this has got to be the one for you. It’s neat, clean but has not lost out on the depth quotient. 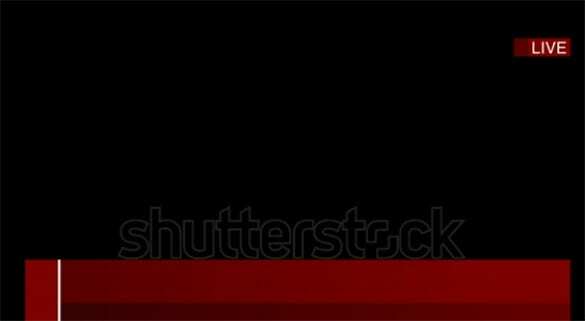 Here comes quite an edgy template with every necessary ingredient for the trade- you will have 3D graphics, a sizeable text area, place for logo and so on. You are also getting a tutorial here. You will have a pair of completely customizable simple & clean lower thirds that will help you to pull in the needed degree of attention. 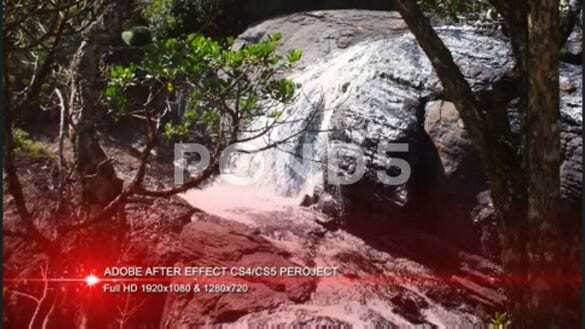 The templates are available in full HD 7 SD resolution. 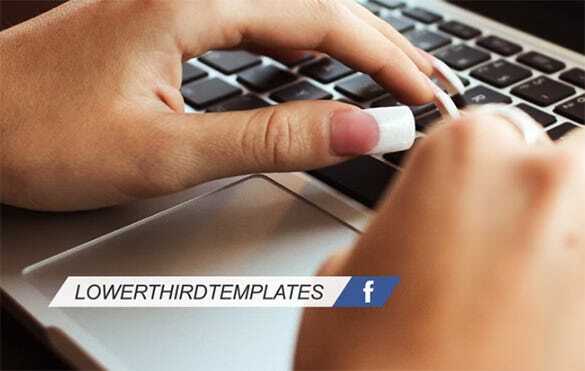 Some of free download PSD after effects templates are obtainable in better definition version and it simply requires you to insert images, product messages and videos to complete the production process. 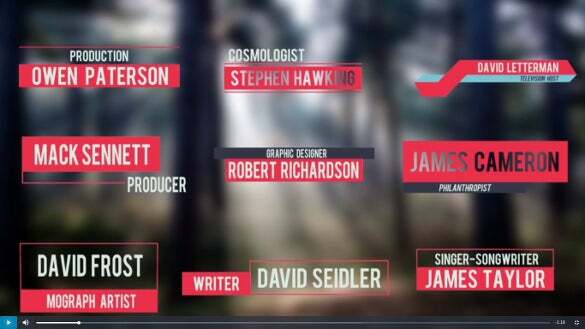 This template permits almost anybody to create visually appealing after effects that can convey its story in a lot of ways. 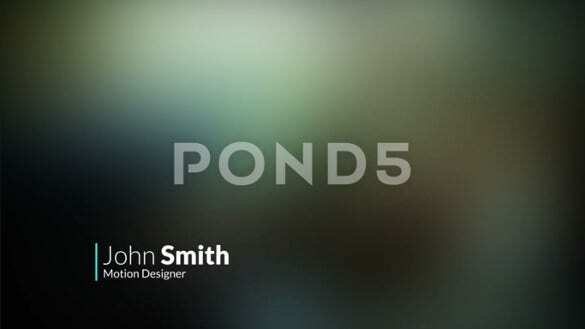 21 Most Creative Motion Graphics For Your Inspiration! 6+ Blank SWOT Analysis Templates – Free Sample, Example, Format Download! 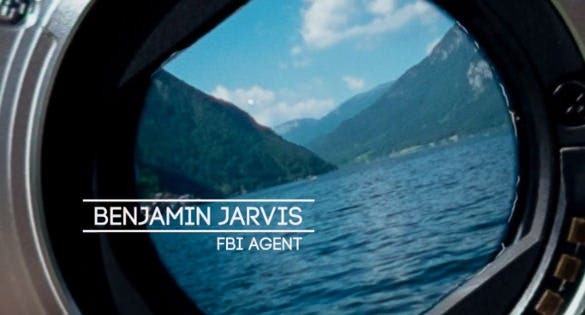 10+ Free Websites To Download After Effects!